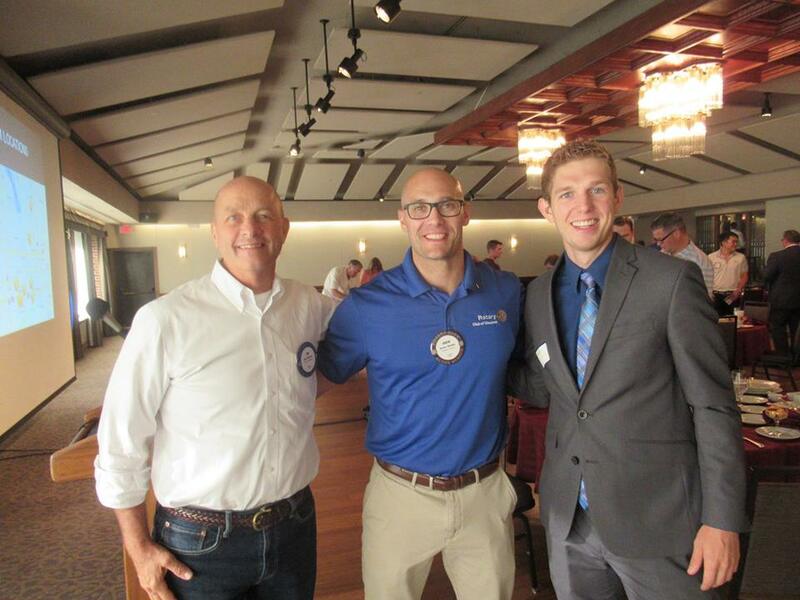 Welcome to the Rotary Club of Waukee! Are you an established professional who wants to make positive changes in your community and the world? 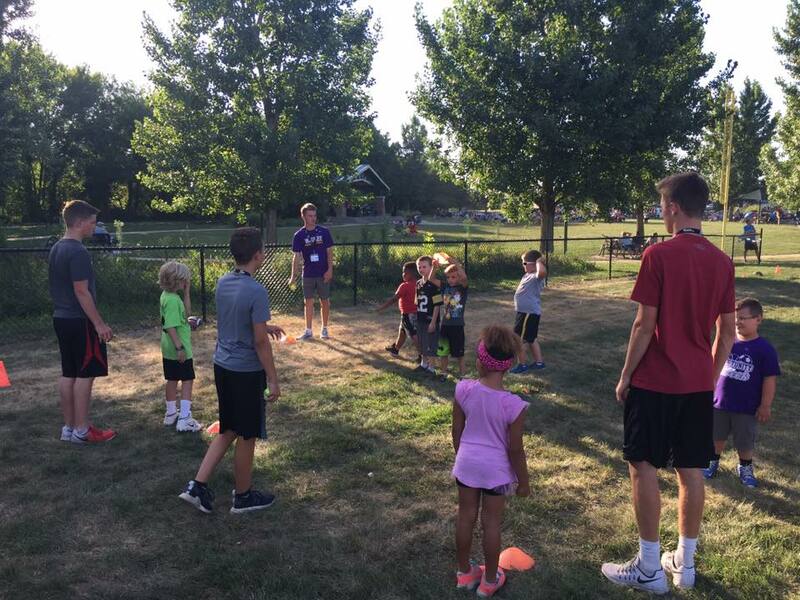 Our club members are dedicated people who share a passion for community service and friendship. 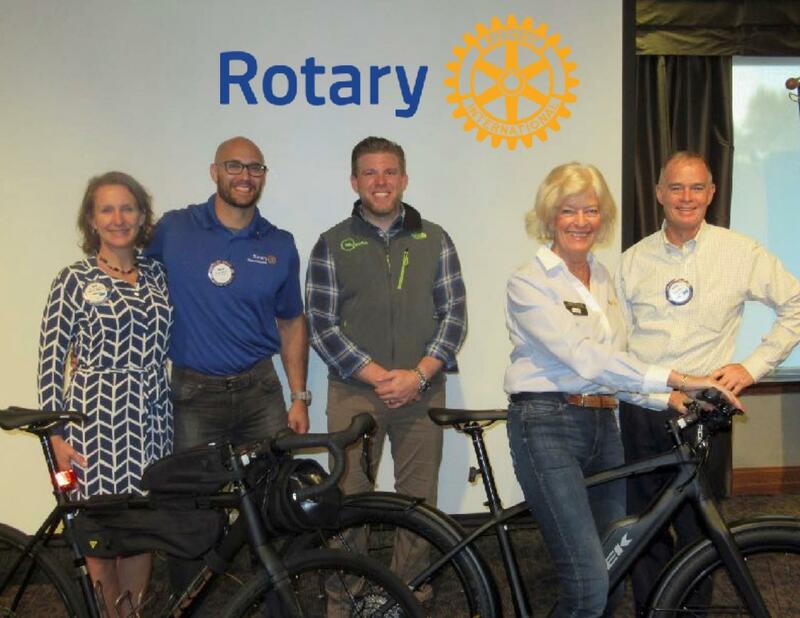 Becoming a Rotarian connects you with a global network of diverse professionals who share your drive to give back. 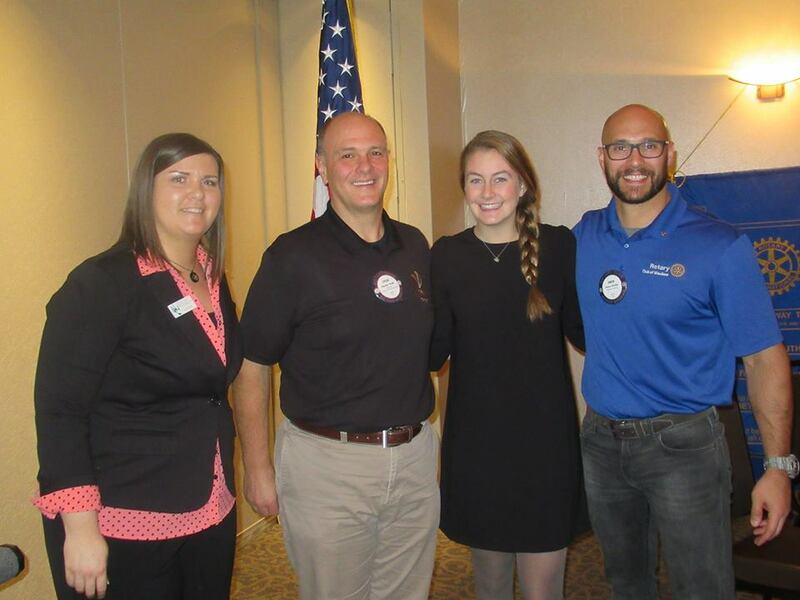 The presentation was well received by the club members and they are delighted to have Elle as this years intern to support club activities. 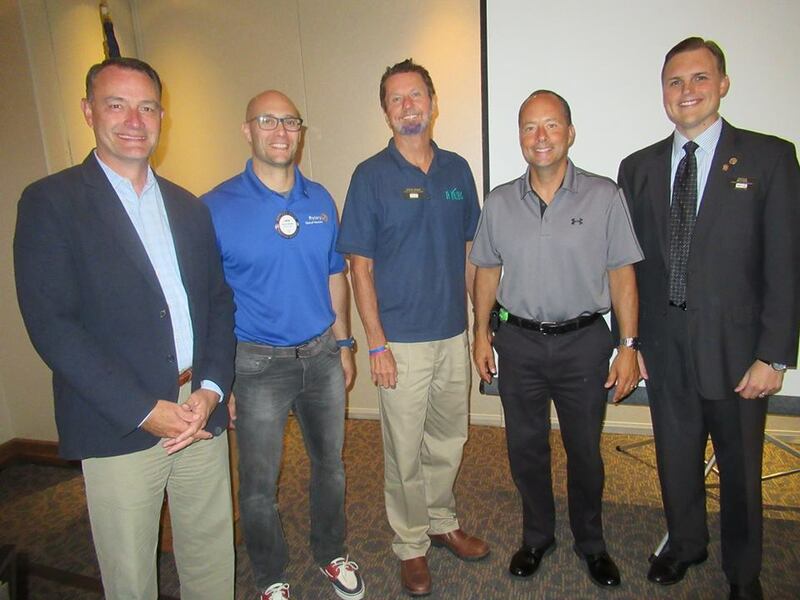 A spirited presentation by Greg Edwards, CEO of the Des Moines Convention and Business Bureau about the exciting things happening in the Greater Des Moines area hospitality and tourist industry and the increasing number of conventions and events was the program at todays Waukee Rotary Club. 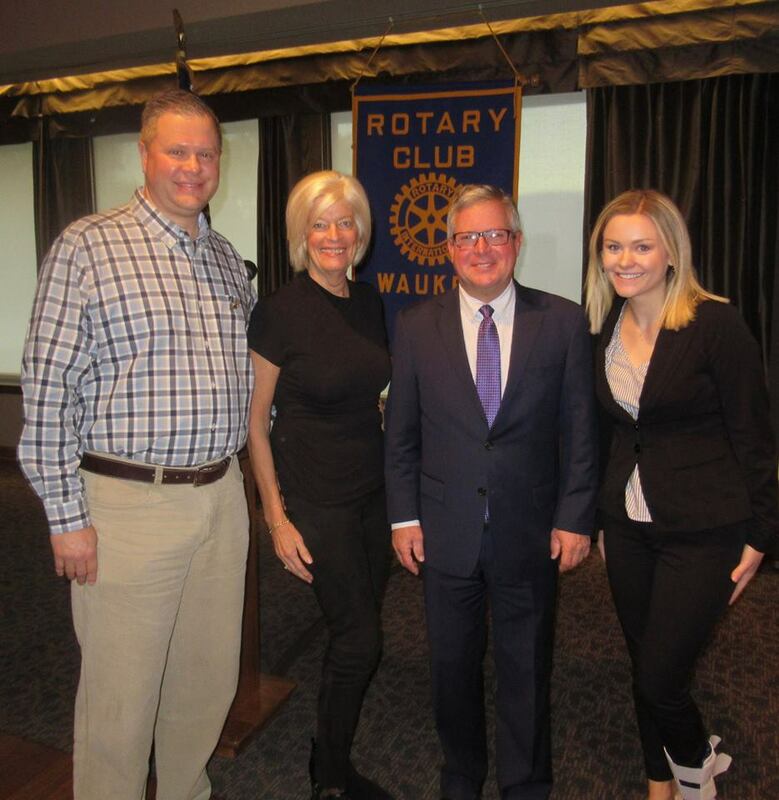 Erna Morain introduced Greg Edwards and Ashlynn Zemlicka, her intern who will be joining the District 6000 team. 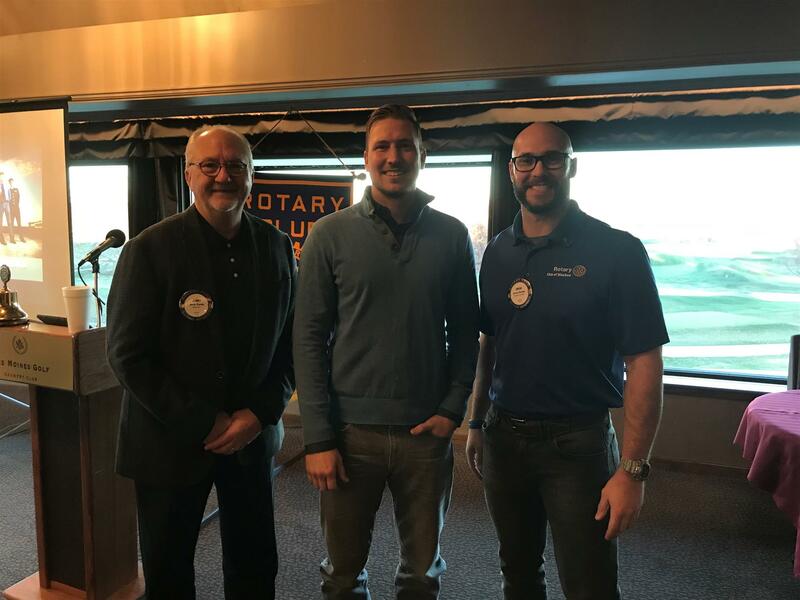 President Elect, Brad Kobernusz, aptly filled in to run the meeting. 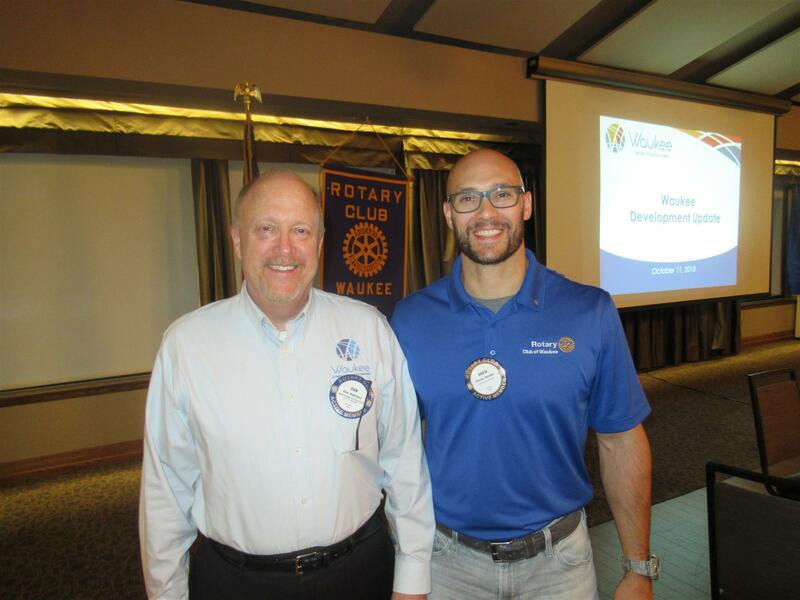 Thanks to Bif Ridgeway from Bike World for stopping by the Waukee Rotary Club this morning. He also brought by some props and showed us some of the different bikes they offer. 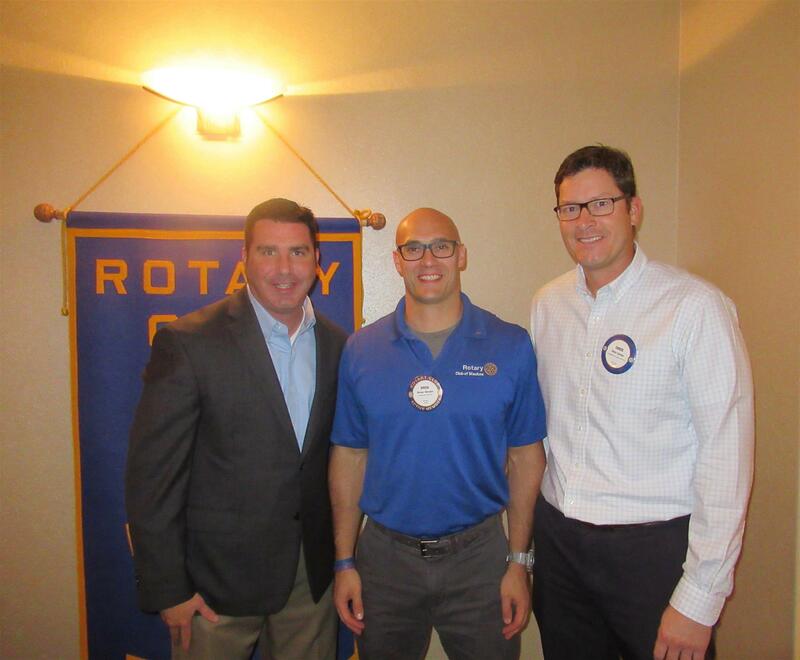 Chris Connolly from the Iowa Event Center joined us today. He gave us a peak inside what goes on in the Event Center and a bit of the history of the building. 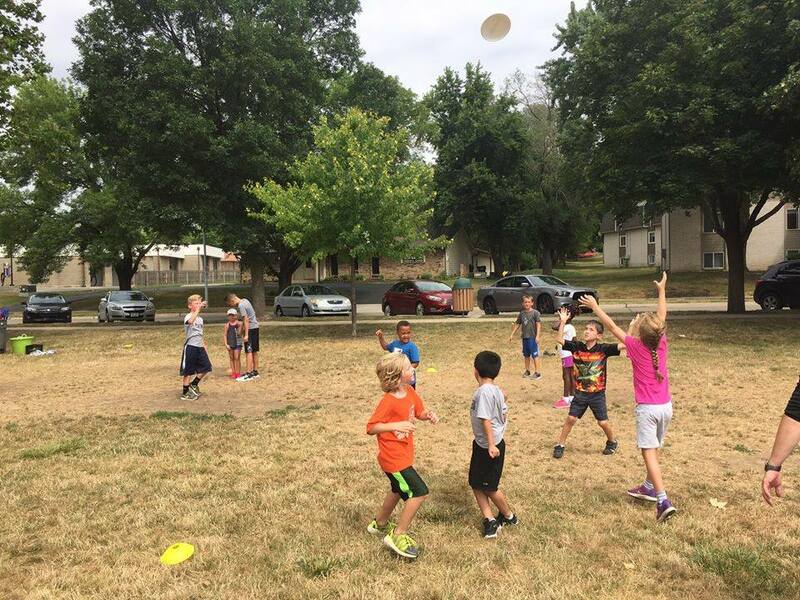 We can't wait to see what exciting events come to Des Moines next year! 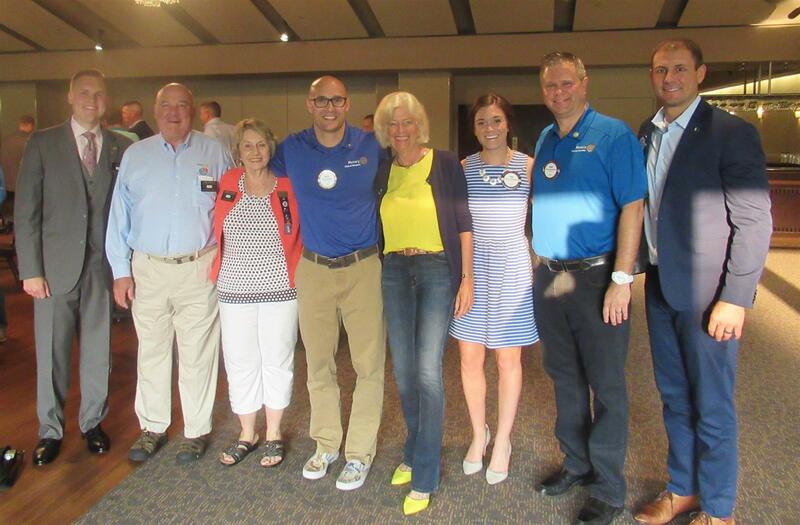 Thanks to our District Governor, Tom Narak, and his wife for stopping by and sharing their vision for the upcoming Rotary Year. There are a lot of things to be excited about and we are excited to see Tom's vision come to reality in the next several months. 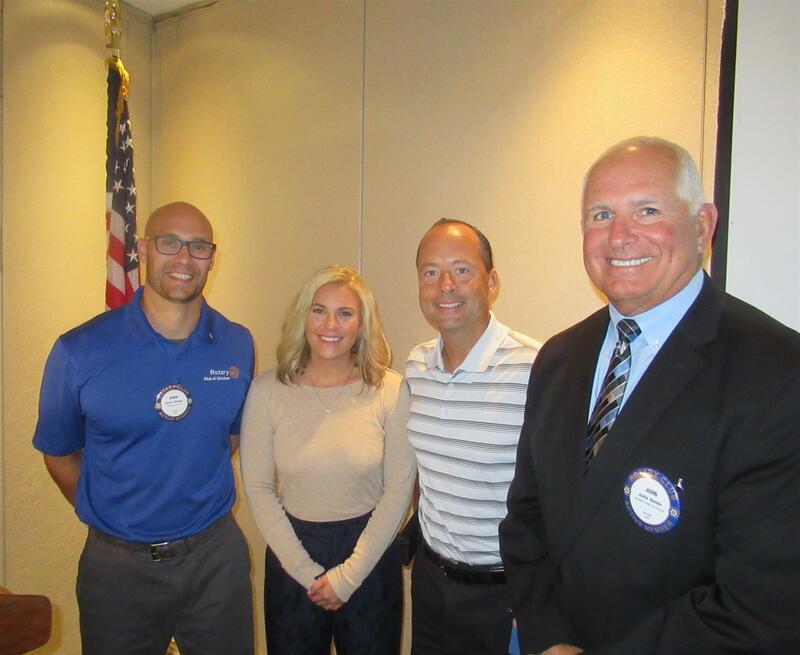 Today the Waukee Rotary Club was fortunate to have David Kurns, Editorial Director Meredith AgriMedia, as a speaker who presented an update on the success and dynamic changes going on at Meredith Corp. Meredith is now the largest publishing company in the world and will be bringing more senior jobs to Des Moines as a result of the acquisition of Time Inc.